Kalamos is located 2 km from the South Euboean Gulf coast. The seaside village Agioi Apostoloi, 4 km to the east, is also part of the community of Kalamos. 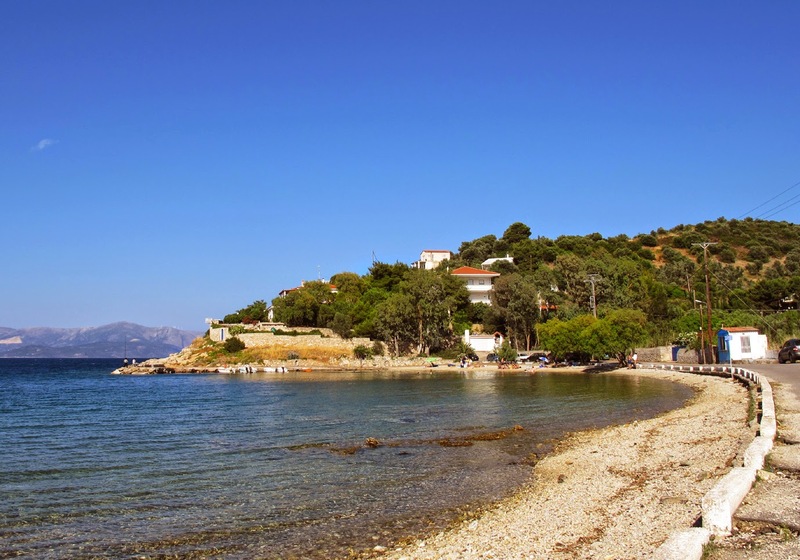 Kalamos is 4 km east of Markopoulo Oropou, 8 km north of Kapandriti and 36 km northeast of Athens.